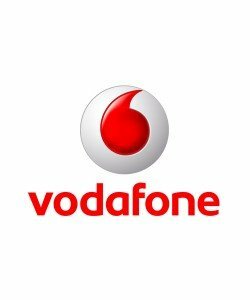 Vodafone unlock code generator for all UK handsets & networks. 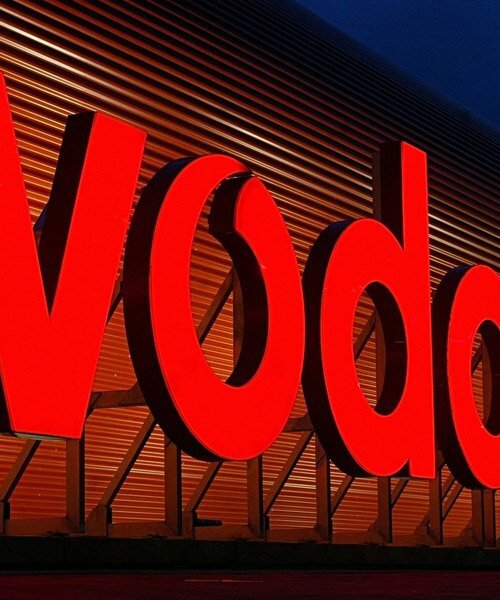 Unlock your Vodafone phone to use any network service. 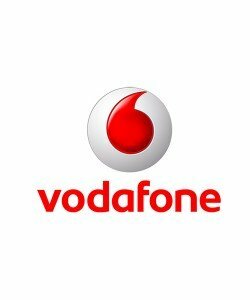 UK Vodafone Unlock Code for all Handsets & Networks. 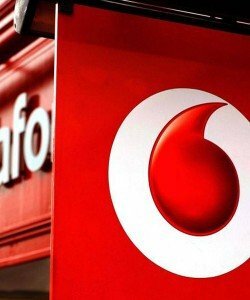 If you’re locked to Vodafone and are unable to get unlocked with them, this service is for you. We can deliver your Vodafone unlock code in just over a week. Our simple, IMEI network unlock service with get you fully unlocked and free to use any SIM card from network. 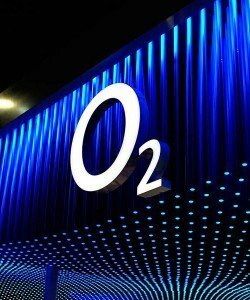 You may still be able to get unlocked with Vodafone UK. If you think that is the case why not try our Vodafone unlock guide which shows you exactly how to apply for your unlock code. If you’ve tried this already you can buy our Vodafone unlock code generator service instead. Does the Vodafone unlock code you generate unlock me permanently? We get asked this a lot by customers and the answer is always yes! 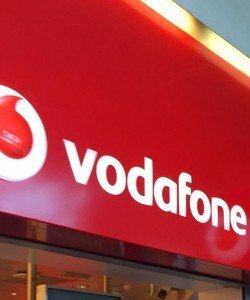 The network unlock code we provide is exactly the same as if you got it from Vodafone. As a consequence, once you enter your code you will be from to use any network, anywhere – and it’s completely permanent! 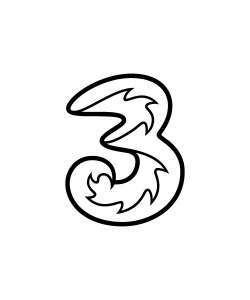 We can unlock any UK Vodafone handset on any network. 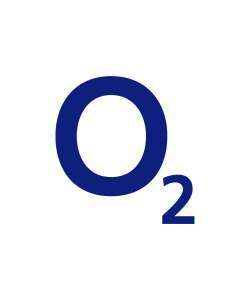 This unlock code service applies to all handset models and manufacturers that are locked to the UK Vodafone network. This does not however apply to Apple devices as they are unlocked differently and do not allow codes. 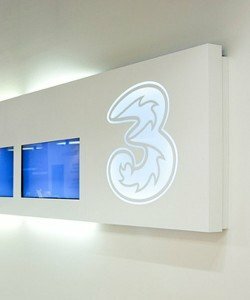 Current waiting times are 3-10 days for all handsets. 5 out of 5	Would use again.